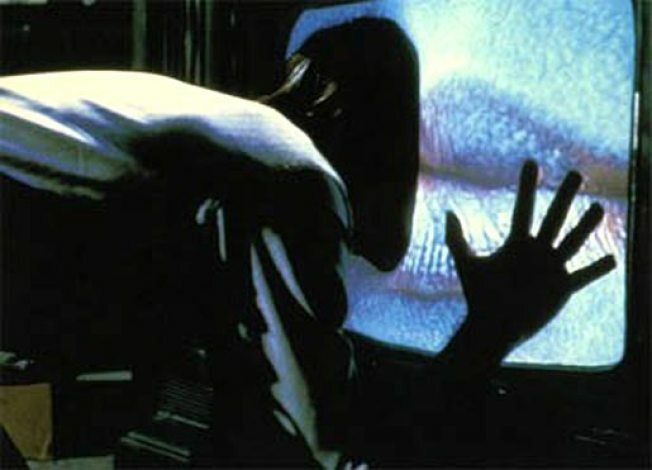 David Cronenberg's Videodrome screens at the IFC at midnight. ROLL TAPE: If talking about where reality ends and onscreen fantasy begins seems trite today, in 1983, it was big stuff. Creepy, too. Videodrome was just a taste of the twisted works David Cronenberg would give the world over the next two-plus decades (and counting). See it at the IFC at midnight. 12AM. WILD HORSES: In 1969, what started as a fun free concert headlined by the Rolling Stones ended in blood, with one fatal stabbing and three other (accidental) deaths. Filmmakers Albert and David Maysles' (Grey Gardens) footage of the night at Altamont Speedway is an era-defining document. Gimme Shelter screens at the Rubin Museum, 9:30PM. STEAMY: Cumbiagra does music "inspired by the classic sound of 50s and 60s Colombian bands" - think percussive trumpet, sharp guitar and (of course) a little accordion to tie the whole thing together. Too bad Barbes, where the band's playing, doesn't have room to dance. 10PM.